!!!SOLD!!! !!!SOLD!!! !!!SOLD!!! !!!SOLD!!! !!!SOLD!!! !!!SOLD!!! 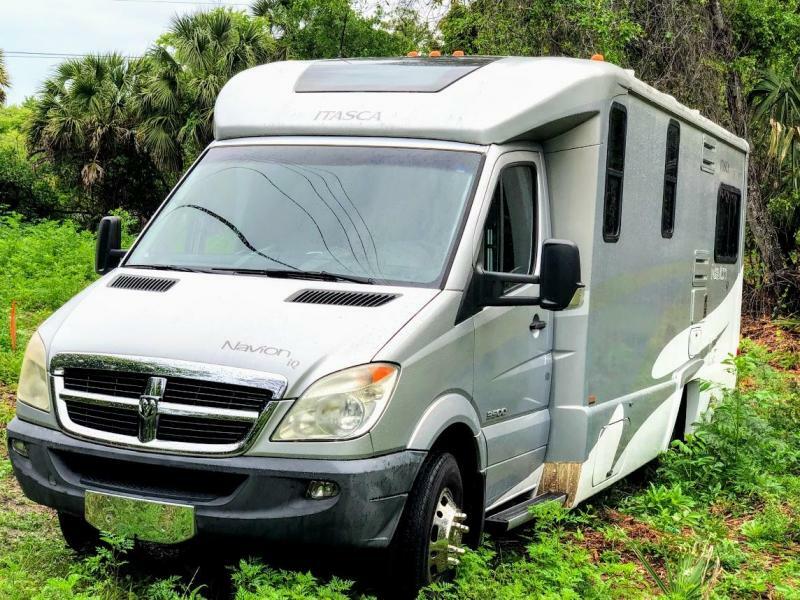 2008 Itasca Navion IQ 24CL Dodge Sprinter Diesel Class C RV Motor Home w/Rear U-Shaped Dinette, Storage Cabinet, Refrigerator, Kitchen Sink, 2 Burner Range, TV, Shower, Lav., Wardrobe, Storage w/Pull-Out Table, Lounge Chair w/Pull-Up Table and Much More.